Make Your Nominations for Business Awards of the Year! The Lake of the Ozarks Regional Economic Development Council (LOREDC) is excited to announce an opportunity to honor persons/businesses in the tri-county region. 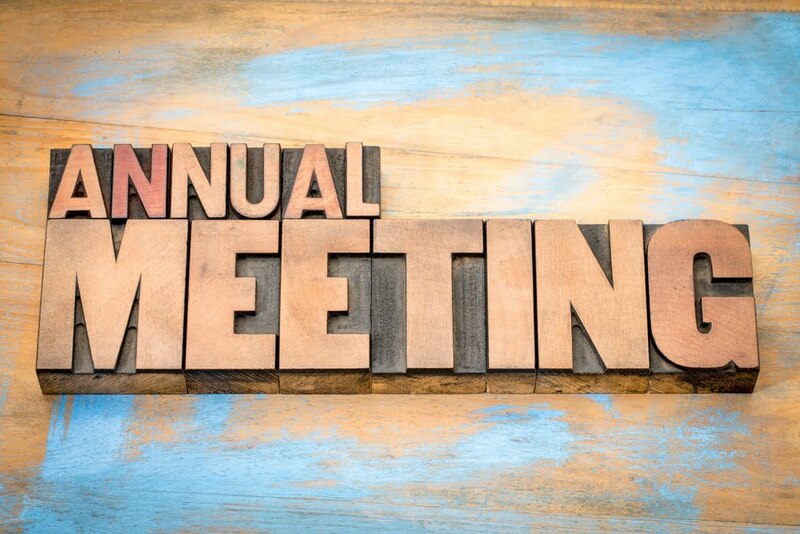 Nominations will be accepted through December 31, 2018. 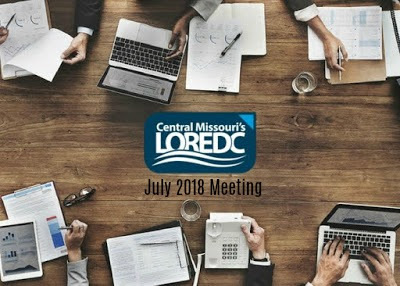 Awards will be presented at the annual meeting of the Lake of the Ozarks Economic Development Council (LOREDC) in January. Must have been in business/employed for a minimum of six months. Must be a registered business in Camden, Miller or Morgan County. The following are the award categories. Small Business Partner of the Year – A small business (employing 50 or fewer employees) that has experienced significant business accomplishments in the past year i.e. growth in jobs and/or exemplary community involvement. 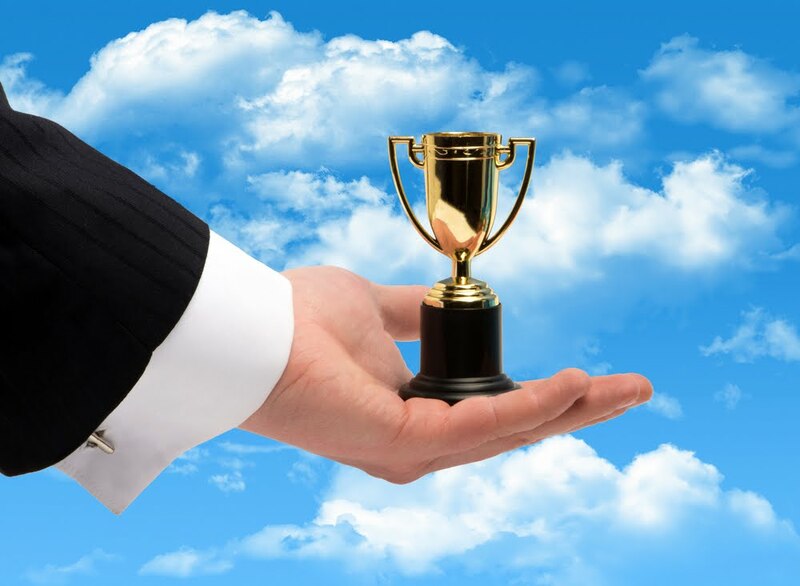 Large Business Partner of the Year – A large business(employing more than 50 employees) that has experienced significant business accomplishments in the past year i.e. growth in jobs and/or exemplary community involvement. entrepreneurial accomplishments and/or utilization of emerging resources. Business Person of the Year – A business owner/manager that has made a contribution to the economic welfare and/or has made a considerable donation of time and resources to the community. than one typewritten page. Mail all applications by December 31, 2018 to: 2018 Business Awards, Attn: LOREDC Awards – Trish Creach, PO Box 1375, Camdenton, MO 65020, Fax: 573-346-3496 or email tcreach@camdentonchamber.com. You can also reach out to Trish via e-mail for an application if you don't already have one. 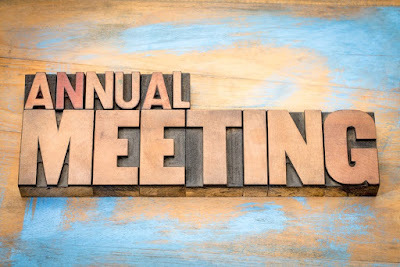 We'd also like to announce that the Annual Meeting will be Thursday, January 17, 2019, 8 AM – 10:00 AM at The Lodge at Port Arrowhead, Lake Ozark, MO. The Guest Speaker is still TBD. For the latest LOREDC information, please follow our social media channels listed below and check out our website at www.LOREDC.com.